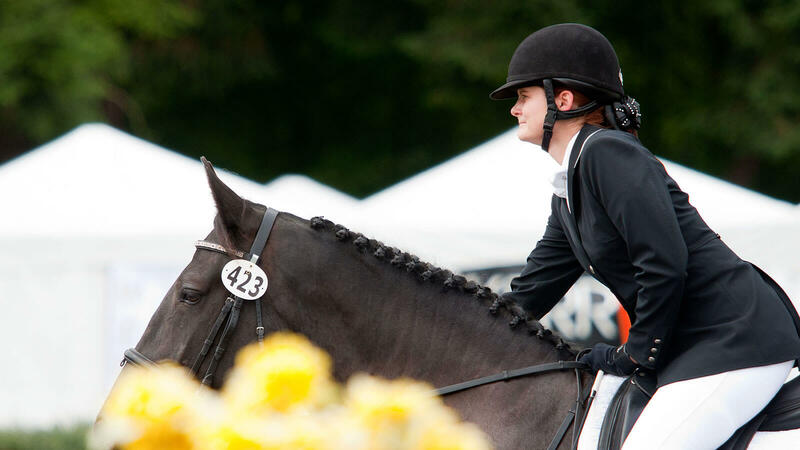 Licensed shows are the top tier of shows, being recognized/licensed by USEF and USDF, following USEF and USDF show rules, and offering classes from Training Level through Fourth Level, including Freestyles, Pas De Deux and Quadrilles. FEI tests and Materiale classes are also offered at most Licensed shows. Everyone is welcome at the show but only ODS members qualify for the ODS Licensed Championship Show and for ODS Horse/Rider Awards.